Fruugo is a U.K. based online global marketplace with a vast range of products and thus, could be a great place to showcase your product online. 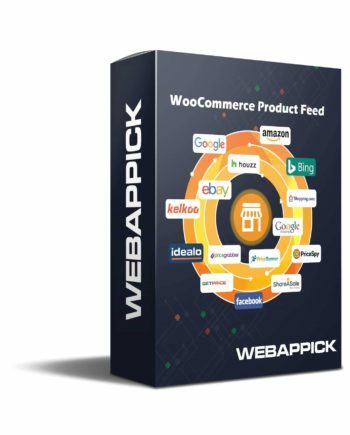 This marketplace gives you a platform where you can shop from many retailers across the world with one single checkout. Fruugo calculates exchange rates, shipping costs, taxes and offers safe, reliable and straightforward shopping experience from trusted retailers. Fruugo is available in around 32 countries which includes countries like US, Australia, China, Japan, India and the Middle East and enables you to shop in your own language, your own currency, and lets you use the payment methods from your country such as credit/debit card, PayPal, bank transfer, etc. They have all the items you will possibly need, and products from multiple vendors. You can compare the price and pick the best one. The difference is Fruugo is not a shop itself, and they don’t sell anything. Independent retailers sell everything you will see at Fruugo. This marketplace provides a place for you to shop from a vast range of international retailers in one place by connecting hundreds of retailers from different corners of the world. Grow your Orders: get orders from a rapidly growing base of cross-border shoppers. Multiple payment methods: Fruugo enables you to sell your products to customers who use alternative country-specific payment methods. Product Translation: 4% of shoppers are more likely to buy in their native language. The automation technology of Fruugo translates products in 15 different languages, localizing the shopper’s experience wherever they are in the world. Currency conversion: be paid in your currency, yet sell in over 20 significant currencies without any risk. Fruugo ensures the safety of any transactions made on their website. All in one place: The primary purpose of price comparison sites is to compare the prices and details of a product from different vendors. Since Fruugo is a price comparison site, it shows you a wide variety of products where you can compare and choose the best deal. Fruugo simplifies buying products from around the world. It provides excellent choice and the freedom to shop from anywhere through one global marketplace. Fruugo UK sees over 5, 00,000 visitors monthly in their site which is considered a significant amount. This vast traffic is just here to buy necessary things from various retailers. You can reach these consumers by selling products on Fruugo. Fruugo does the marketing, and you will get the orders! 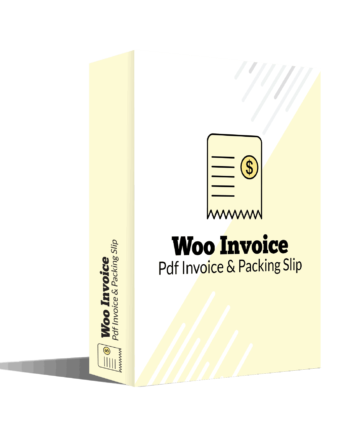 You can do this by adding products on Fruugo yourself, but the best option is to integrate your WooCommerce store with Fruugo. 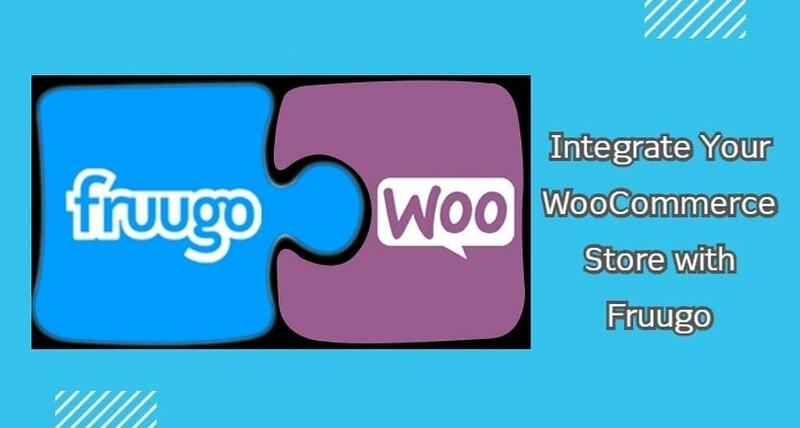 Now, you already know the importance of integrating your WooCommerce store with Fruugo. This linked article will show you how to make product feed and upload products on Fruugo.